Hi everyone, hopefully you are in a good health and please keep your spirit for tomorrow. Tonight, we will inform a very qualified job for you which is offered by ITB career center . Before that we pleased you to have another look to a job offered by len railway system. Alright then, now let's discuss the open vacancy in ITB Career Center. ITB Career Center is a part of Professional and Entrepreneurship Development Division, under the Student Affairs Office of Institut Teknologi Bandung. ITB Career Center through its membership system, is dedicated to assist students and alumni in identifying and developing their career. 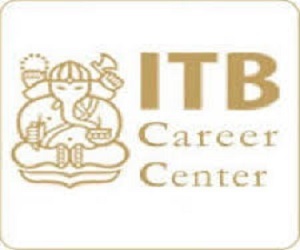 ITB Career Center also partners the companies as Employers for graduates recruitment and internship programs, including campus hiring, career fairs, and company branding. 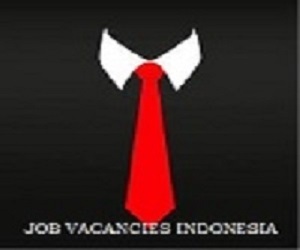 Belum ada tanggapan untuk "Job at ITB Career Center April 2016"